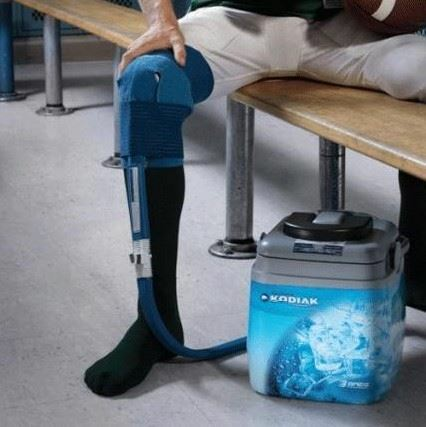 The Polar Care Kodiak Cold Therapy System is the most versatile and efficient system manufactured by Breg. The design is compact and its easy to use which makes it apt for use in hospitals, clinics and also home. Patients can enjoy 6-8 hours of motorized cold therapy with just a little initial fill of ice and water, depending upon patiant's protocol.